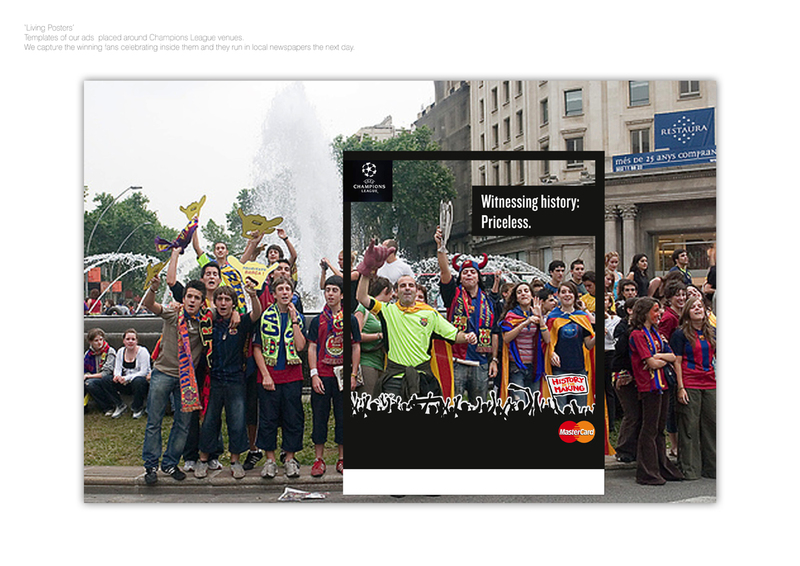 MasterCard had sponsored the UEFA Champions League for a few years but had never made a real impact. 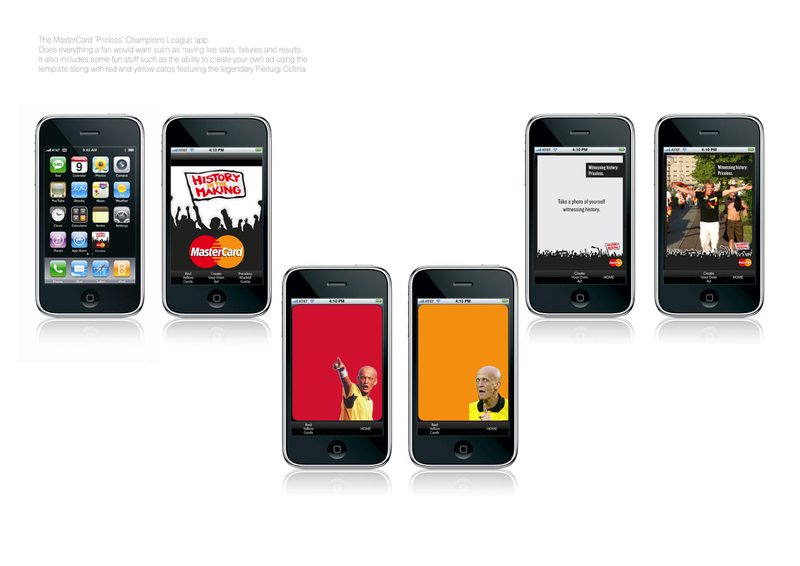 The brief to us was to make MasterCard relevant and engaging with Champions League fans. The first thing we did was to create an idea to hold everything together. 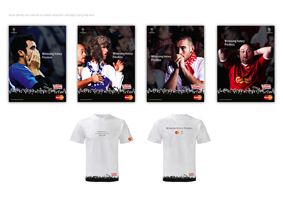 Ultimately, MasterCard makes it easier for fans to buy tickets and travel to the games that they love to see history in the making - so this became our strategy, wrapped up in the endline Witnessing History: Priceless. 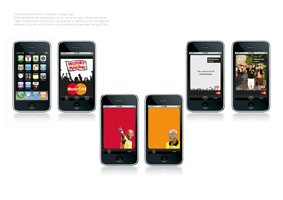 We then created a 60 second TV spot to launch the idea. The ad recreates great highs and lows from Champions League history - authenticity was the key. We had to source fans from clubs all across Europe, get hold of the correct team kits from different seasons and be true to the actual events. To add a layer of complexity we shot it all in London, using Millwall football Club for the fans and mixed them with actual footage. We shot the 60 second commercial with the directing duo 'Double Act' on the very versatile digital RED camera. We then took the best momenst from the shoot and turned them into 10 second sponsorship idents to slot around the live games broadcast on ITV. 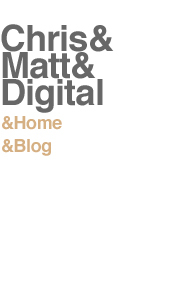 In addition we created a simple visual identity to carry across the TV, Print, Ambient and Digital spaces. We created print ads to appear in game day press, T-shirts, an ambient experiential piece to sit in the citie that allowed fans to use our ad framework to gather behind and create their own 'Witnessing History' ads and an app.